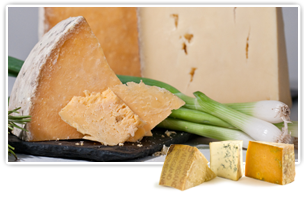 For more information about our previously featured cheeses, choose any year and month below to review that month’s selections and associated cheese profiles. 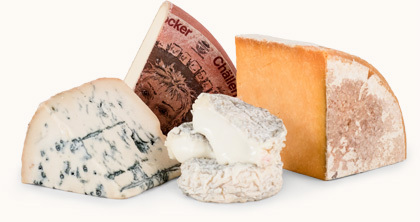 Choose the Year and Month to display that month’s featured cheeses. Eating bold, flavorful hand-crafted cheeses is certainly the best part of being a member of The Gourmet Cheese of the Month Club™. Discovering cheeses you haven’t tried before makes that even better. But we don’t stop there. 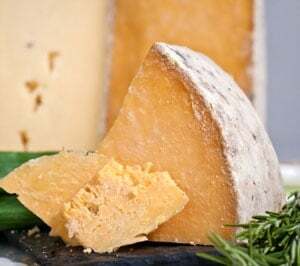 Each month you’ll read all about the origins and histories of each cheese, what kinds of age-old or new, innovative processes were used to make them, what unusual ingredients may have been incorporated, and most importantly, what to look for when you taste them. You might even become a bit of an expert yourself!